Master stylists in Santa Clarita. 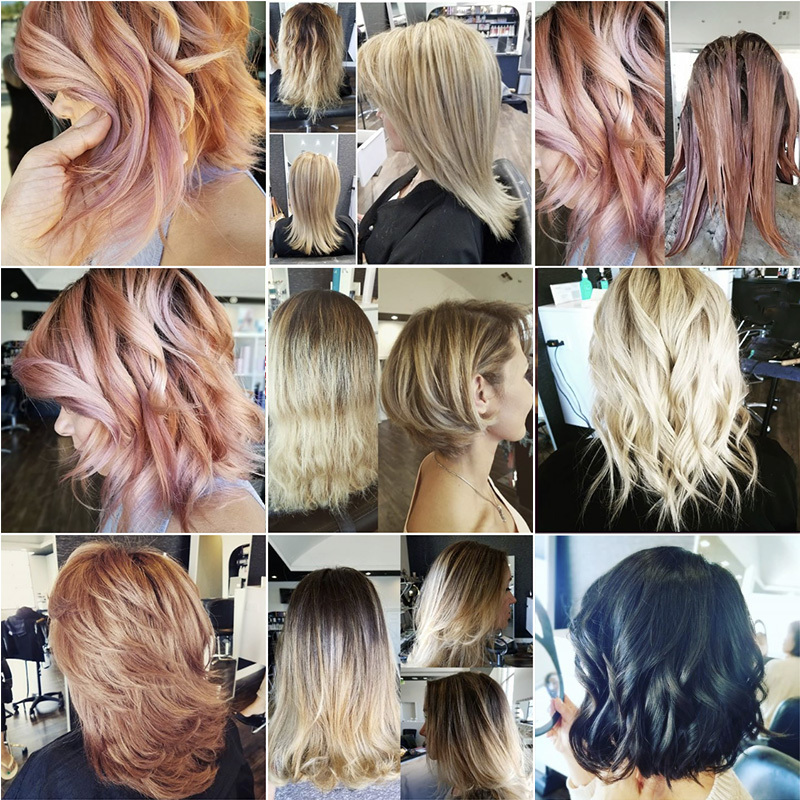 Master Colorist and Stylist, Christina Ivanoff has always been style and fashion savvy. She started her career in the nineties and worked throughout many countries in the southern part of Eurasia. 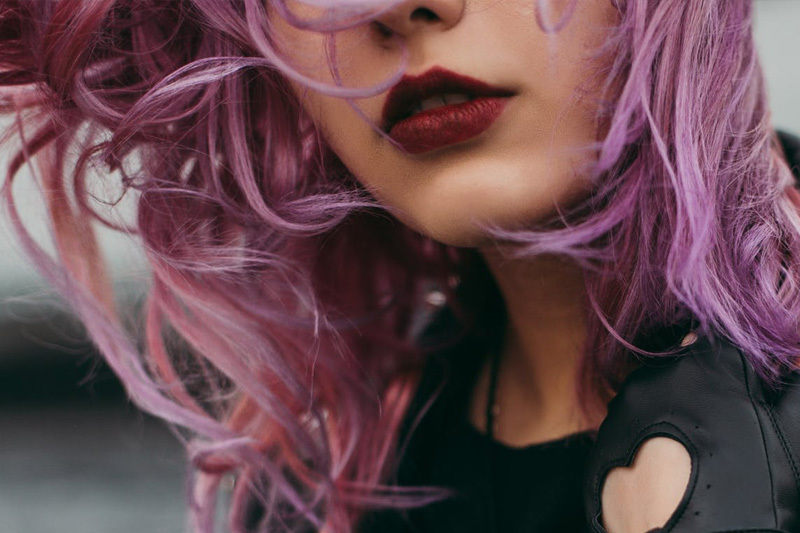 This exposure allowed her the opportunity to acquire invaluable knowledge of international techniques that helped shape a well-rounded, worldly awarness of style. In 2000 Christina moved to the US, and quickly obtained her second cosmetology license and began working in a salon in Encino, California. Now settled in Valencia, California many of Christina's Encino clients still see her every month for their hair needs. The secret to Martin's success is his passion for beautiful hair and commitment to his clients. 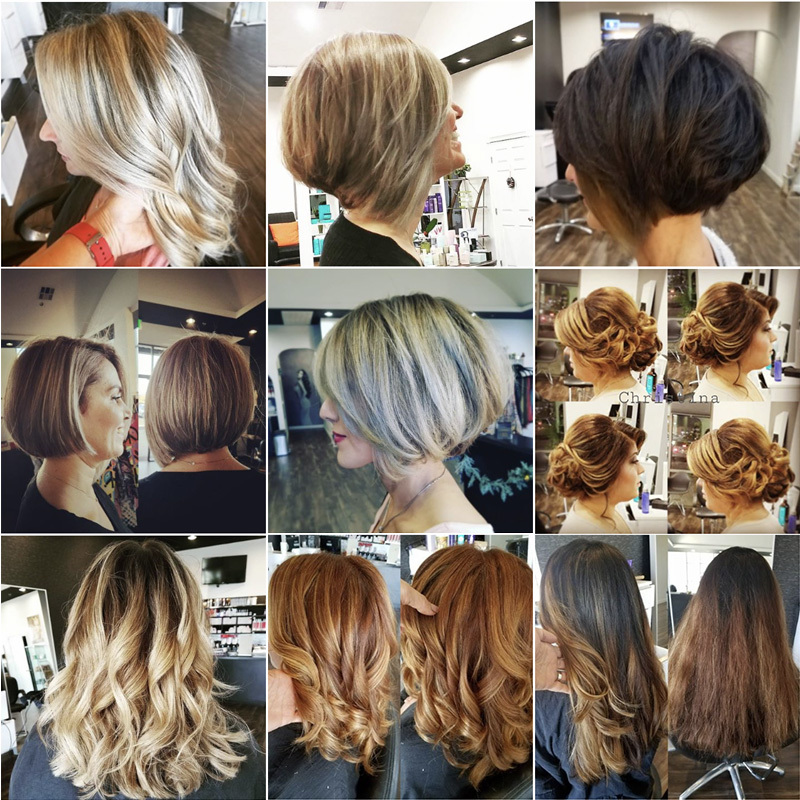 He enjoys making every client look and feel their best by creating natural-looking color and highlights, fabulous haircuts, and completing their looks with a blowdry-style that will blow all of your other blowdrys out of the water. Martin keeps up with education, regularly, to keep his style and technique updated and fresh. Some people want classic looks, others modern. He can provide the look you want, in a way that complements you. 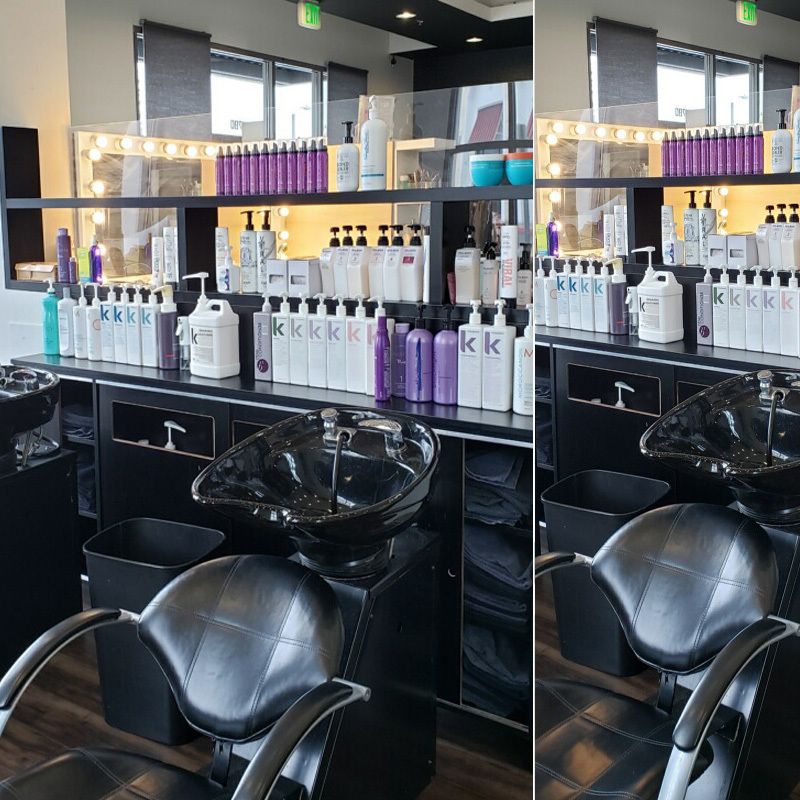 You'll notice that Christina Martin salon is very stylish and immaculately kept. This is, in great part, due to Martin. Before he leaves at night, the salon is prepared for the next day. The salon is very comfortable. Martin will offer you a cup of coffee and you know you're going to have a "great hair day." Priscilla Jones is a fully licensed cosmetologist that has been in the beauty industry for over 15 years. After exploring nearly all aspects of beauty services, she found her calling 7 years ago as a professional Nail Technician and has never looked back. She has a passion for nails and absolutely loves the social aspect of working with clients face-to-face. Her work has been seen in print, on television, and on the red carpet. She specializes in Gel manicures and pedicures, which leave a natural and flawless look while being durable enough to hold up through everyday routine. Having worked much of her career at several high-end salons, she has learned professional techniques rarely found in everyday salons. She has a delicate hand and provides a meticulous service that many of her clients really appreciate. .
A native from Wisconsin, Jana Quackenbush received her education in Cosmetology at First Class Cosmetology in 2006-2007. Learning on Redken products, Jana quickly realized her creativity lied in doing color and haircuts. 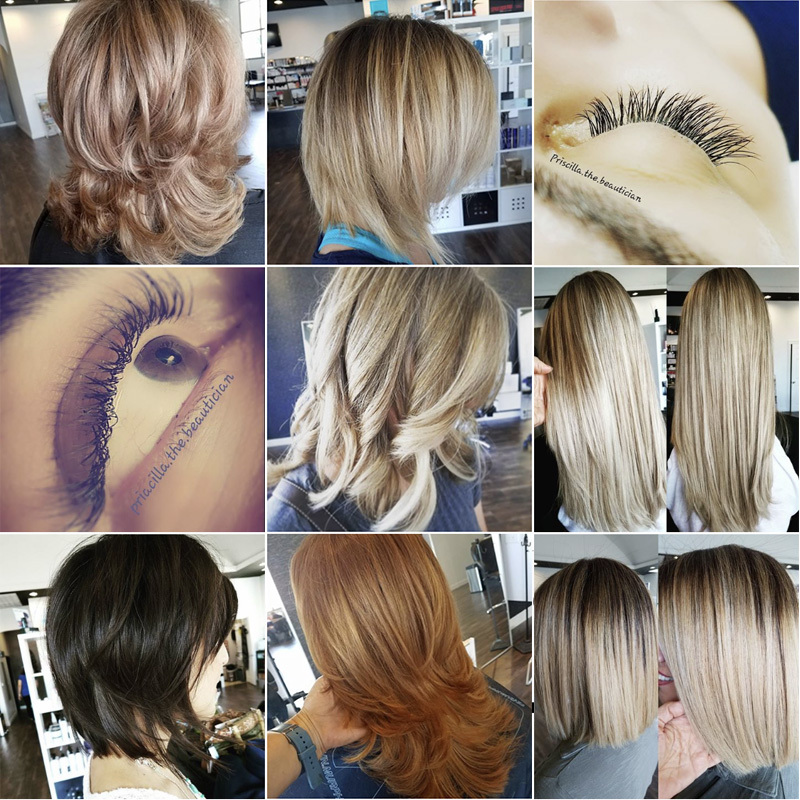 After 11 years of building a solid clientele base, Jana moved her family to Santa Clarita, California to pursue her dream of working in a high end salon with a creative and innovative team. In October 2017, she joined Christina & Martin Salon and continued to dazzle clients with her passion and knowledge of hair.